We offer a stylish and clean spin room in our upscale facility. Our top-notch instructors share their personalities, playlists, and strengths to create workouts that are always challenging and engaging. You bring your shoes, water, and a positive spirit, and we’ll provide a great and enjoyable class. 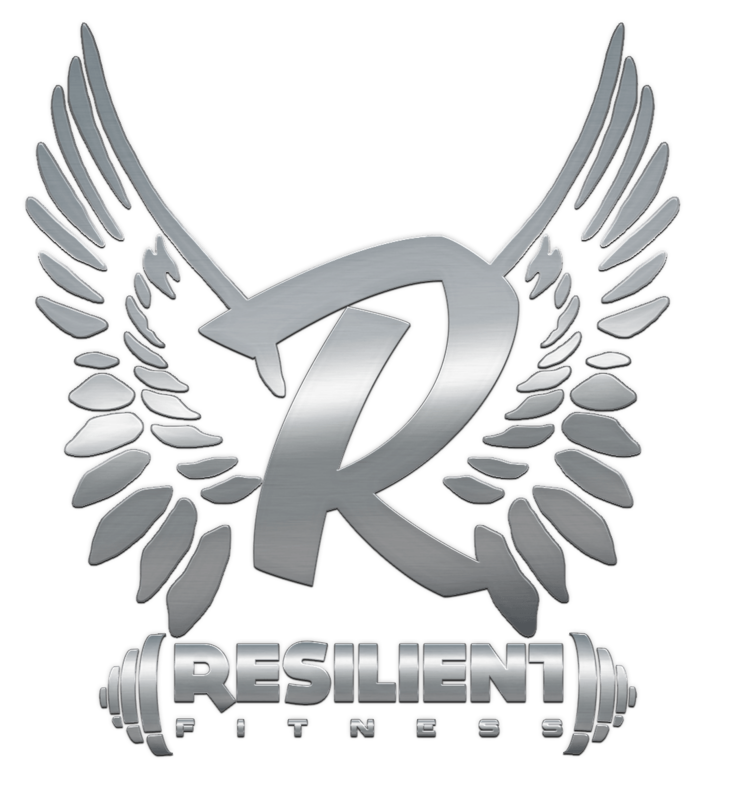 Resilient has everything so if you have fitness goals, please tell us. We make your goals our goals!